The origins, nature and consequence of the English Civil War are subjects of continuing historical controversy. The English Civil War and Revolution is a wide ranging, accessible sourcebook covering the principal aspects of the mid-seventeenth century crisis. It presents a comprehensive guide to the historiographical debates involved. * illustrations, including contemporary woodcuts. While familiarising students with some of the main sources drawn upon by historians working in the field, The English Civil War and Revolution contains many extracts from unpublished, manuscript sources. 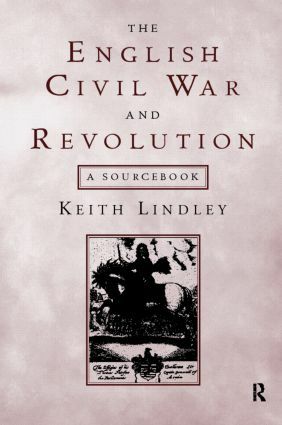 By taking sources from all levels of society and grouping them thematically, this book offers a number of viewpoints on the civil war and revolution, thus aiding understanding of this complex period.